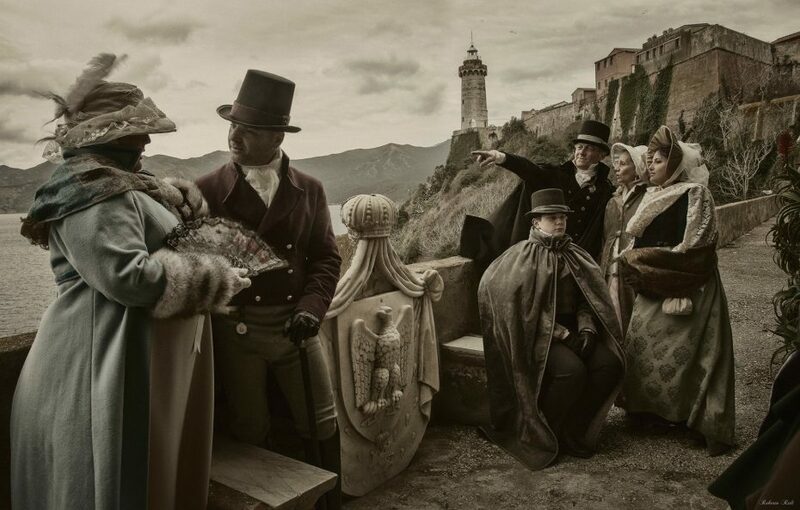 A new way of learning about the history, origins and culture of Elba is to participate in a historical re-enactment, produced by the Historiae Cultural Association. Elba a location well suited for reconstructing famous moments from the past, thanks to the presence of significant architectural remains from very different periods in history, in natural surrounds of extraordinary beauty and often very close to the sea. 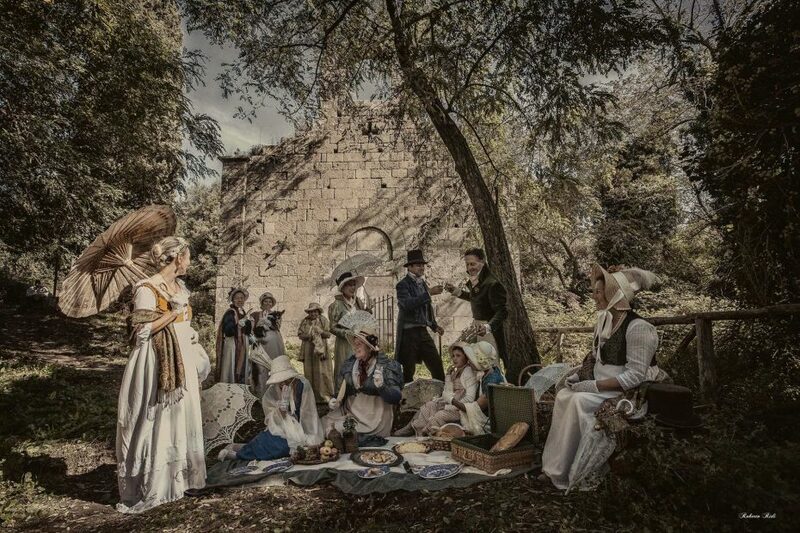 The re-enactments in costume by gentlemen accompanies by elegant damsels for a picnic near the ancient Roman ruins on Elba, some of them still almost whole and others partly taken over by nature, are enchanting. Reconstructed in places of great attraction, they also enable the majestic views of the island to be experienced, perhaps surrounded by secular olive trees and towering forests. 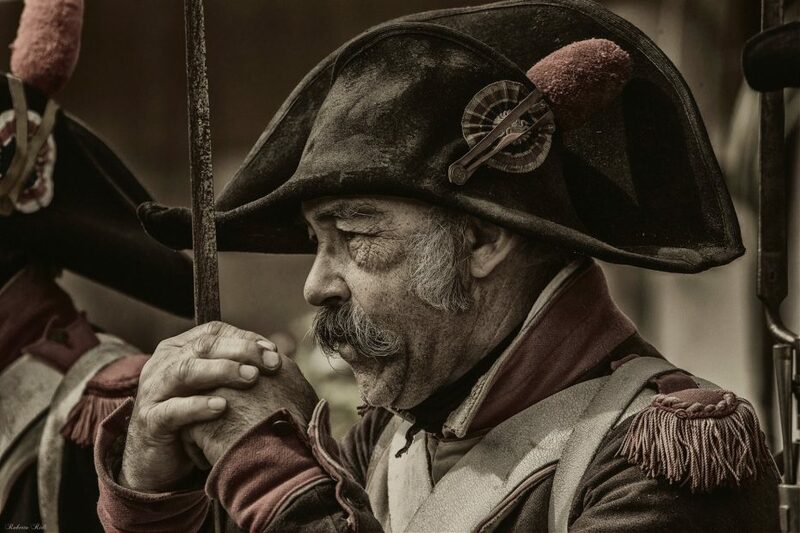 A special occasion held recently was the Bicentenary of Napoleon’s exile to Elba, with a re-enactment held in the old streets of Portoferraio. 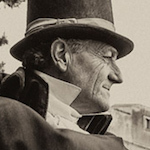 A great event which inspired cultural associations and committees to create a series of coordinated events, which are still going on today, with participants in beautiful early nineteenth century costumes – and others – and, in some cases, also with original period gold necklaces and other items. A clearly military structure built in the 18th century and recently refurbished, the English Fort is perfect for hosting cultural events, exhibitions and other activities. 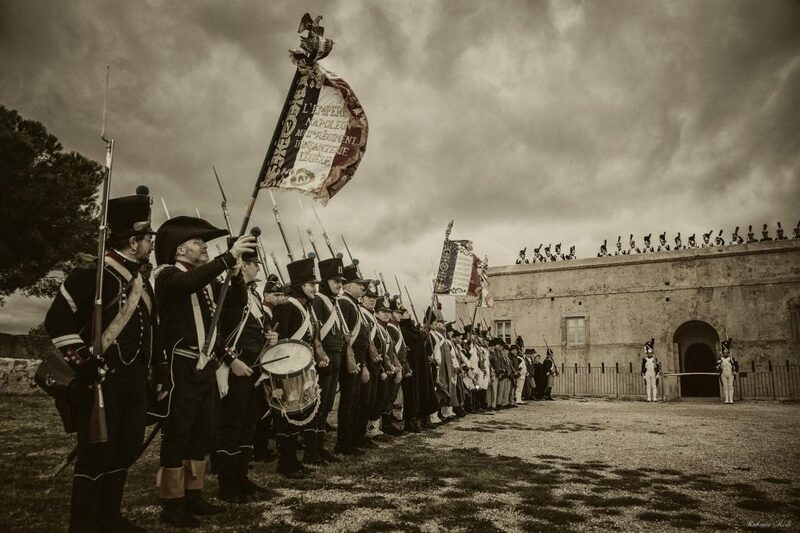 Given that the atmosphere to similar to that of the time, it is the main location for re-enactments on Napoleonic events. Located on the summit of the hill of San Rocco, it is easily accessible in a few minutes from the docks. The spectacular “pincer” outline of the hill on which Portoferraio is located and which embraces the ancient port, with bastions built by Cosimo de’ Medici, is a jewel of military architecture, so much so that Horatio Nelson, the famous British admiral, considered it “the safest port in the world”. 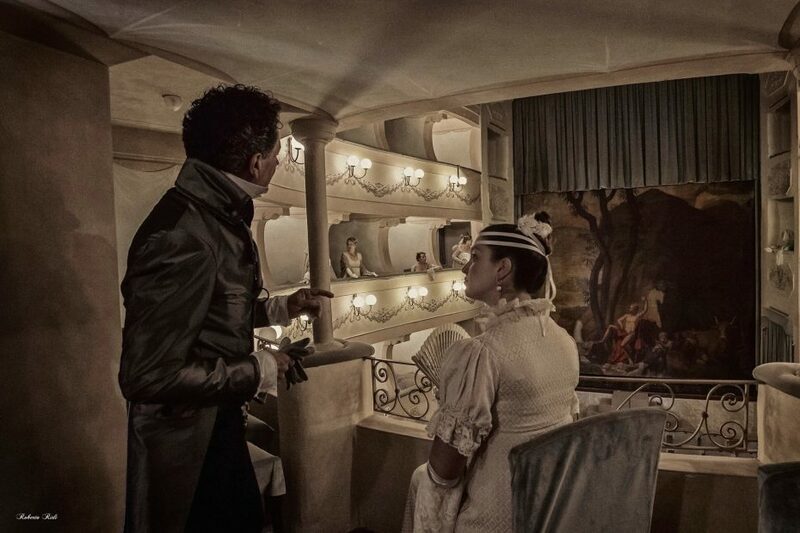 The historical theatre on Elba, opened in 1815, has recently been refurbished and still hosts an intense calendar of interesting initiatives, with prose and lyrical events involving artistes of international fame. The theatre is in Portoferraio, in piazza Gramsci. Contact the Historiae Cultural Association for information on the events scheduled. After a day at the seaside, enjoy a romantic walk around the streets of the historical centre of Portoferraio, climbing up to the high part of the town where you can walk around the battlements joining the Medici Fortresses and the Villa dei Mulini. The best time to do so is obviously sunset, when a unique and unforgettable view can be admired from the Napoleonic gardens at the most romantic time of the evening. 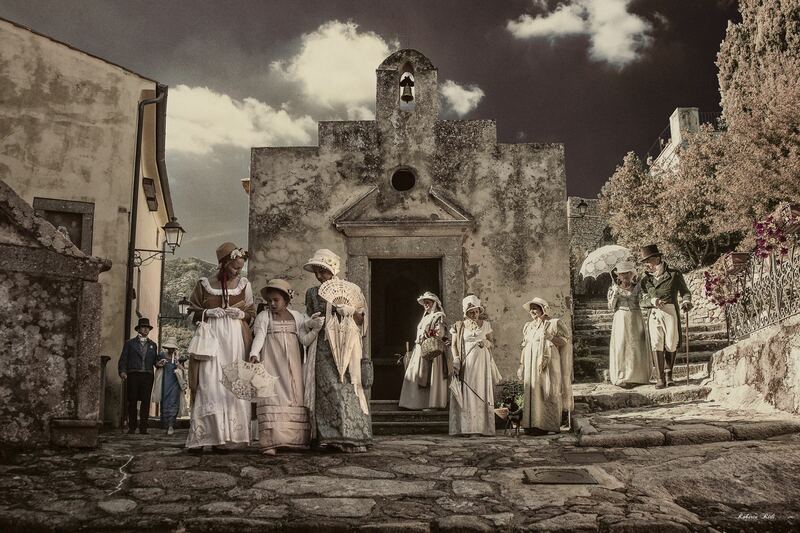 Thanks to the architect Leonello Balestrini, Artistic Director of the Historiae Cultural Association, for sharing with visitelba.com some of the more exciting historical re-enactments.